Husky Resource Centre - Your Client’s Received a Compliance Notice – What Next? Your Client’s Received a Compliance Notice – What Next? All Categories > ​Accountants > ​Your Client’s Received a Compliance Notice – What Next? When The Pensions Regulator is made aware of a regulatory breach, its first step is to issue a compliance notice. It issued 27,219 between April and June 2018 alone (up from 19,986 in the previous quarter), demonstrating its increasing commitment to enforcing compliance and conducting spot checks and audits. But what happens once your client has received a compliance notice? What steps can they take to resolve the situation fast? And how can you help them ensure the situation doesn’t escalate? Read on to find out more about compliance notices – and what your client can expect next from The Pensions Regulator if they’ve received one. There are numerous reasons The Pensions Regulator might issue a statutory compliance notice to your client. These include failing to complete a Declaration of Compliance within the 5-month deadline and non-compliance with other aspects of the complex auto-enrolment (AE) regulations. In that notice – issued under the provisions of Section 35 of the Pensions Act 2008 – your client will be told to comply with their duties. Depending on the circumstances, this could be by completing a Declaration of Compliance, resolving any incorrect information their declaration contained, or settling any under or unpaid contributions. If the breach is not properly addressed within the notice’s specified timeframe, The Pensions Regulator will issue a fixed penalty fine of £400. Again, your client will be given a deadline within which they’re required to pay. After that, The Pensions Regulator issues an escalating penalty notice. At this point, your client will be given another deadline, after which they’ll be fined at a daily rate of £50 to £10,000 – depending on the number of staff they employ. The regulator will contact them by letter, email and telephone in an attempt to ensure they act. If they don’t resolve the situation, they can pass the matter to the courts. When you consider the myriad complexities and nuances of AE legislation, it’s unsurprising that many employers don’t get it right first time. Indeed, The Pension Regulator emphasises that it’s aiming to educate and enable employers to comply with legislation. However, once your client has received a compliance notice, they need to act fast to ensure that the situation doesn’t escalate in the manner we’ve described above. Bear in mind that The Pensions Regulator is not rigid in its enforcement policy. 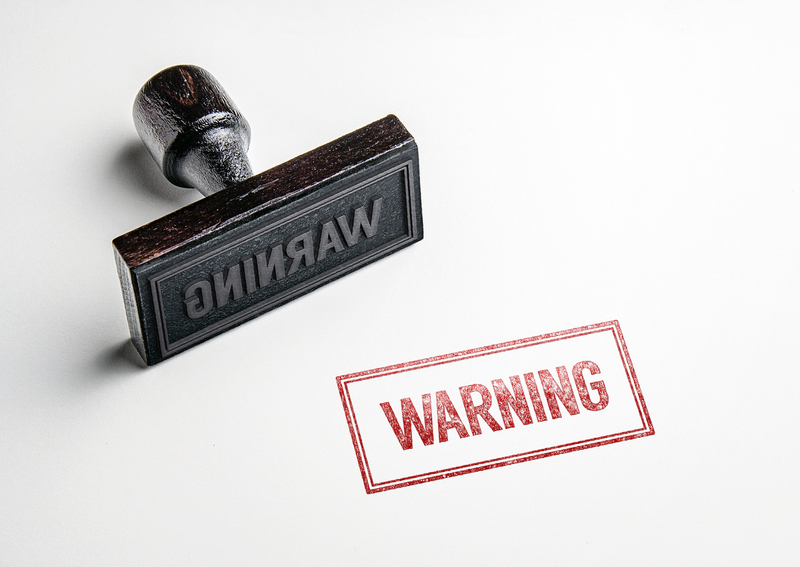 For example, a compliance notice might be preceded by a warning letter. It’s also important for your client to remember that wilfully failing to put eligible staff into a scheme – or knowingly providing inaccurate information in a Declaration of Compliance – are criminal offences. Your client must comply with the legislation and pay or appeal the fine. The Pensions Regulator names and shames non-compliant employers on its quarterly list. What’s more, it is beginning to conduct more random audits, which is contributing to the escalating number of compliance notices as detailed in its quarterly bulletin. If you’re worried about a compliance notice your client has received, it’s worth speaking to an AE specialist like Husky. We’ve assisted employers with the appeal process for fines issued by The Pensions Regulator after we’re satisfied their pension scheme is compliant. Numerous non-compliant companies that have used our express service have had their fine dramatically reduced – and in some circumstances dropped completely – after a thorough review by The Pensions Regulator. Ultimately, we’re there to support you and your client through the entire process. And once they’re compliant, we’ll continue to deliver holistic pension support – dealing with ongoing management including updates to legislation. As a result, you and your client enjoy complete peace of mind that they’re compliant and won’t be fined or exposed by The Pensions Regulator. Get in touch to find out more about how we can help with compliance notices – contact us on 0800 044 8114 or email hello@huskyfinance.com.